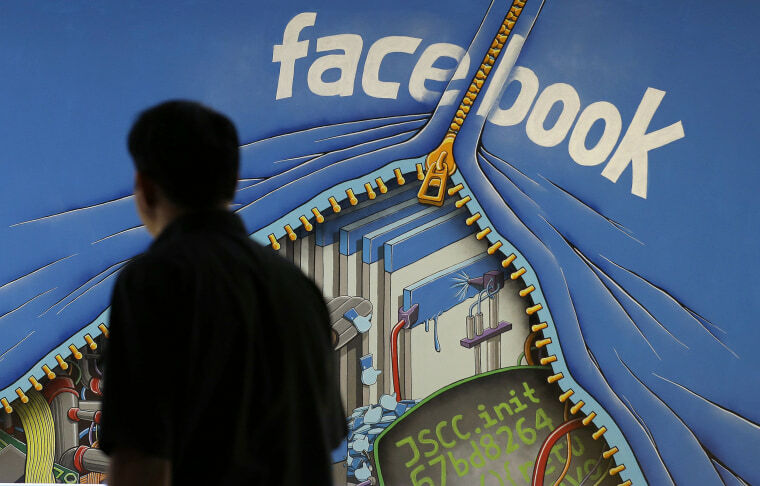 SAN FRANCISCO — The California Supreme Court has ruled that Facebook and other social media companies must turn over user content that is public to criminal defendants. The court on Thursday kicked the specific case back to the trial court to decide whether information requested by the defendants was open to the public - and, therefore, information that companies must provide. Attorneys for the social media companies had argued that federal privacy law prevents the release of any user content and that the defendants had other ways to get the material. The defendant also sought information from Twitter.